I grew up close to Chopwell Woods and still have family and friends living in the local area. In fact, I could see it out of my bedroom window, on the horizon. On a usual day, it offers great walks, cycle trails, horse-riding opportunities to learn and get close to nature and on one day a year, it also offers Chopwell WoodFest! Last year over 1,500 people of all ages had a fantastic time trying out new ‘old’ skills, such as spinning wool, weaving willow, turning a clay pot and traditional woodworking. In the bushcraft dell children of all ages enjoyed toasting marshmallows, building dens and discovering a whole host of other natural activities. Chopwell WoodFest is a festival set in beautiful woodland which aims to bring the amazing industrial, cultural and natural heritage of the area to life, with its 500 years of authentic history, heroes and habitats and rekindle the local passion for the area. Chopwell WoodFest this year takes place on Sunday 8 July. What time is Chopwell WoodFest? Chopwell WoodFest starts at 10.30am and will close at 4pm. Chopwell Wood is located in historic Derwent Valley. A 360-hectare mixed woodland in the heart of the northeast, it covers the area in between Rowlands Gill, High Spen. Chopwell, Hamsterley Mill and Lintzford in Gateshead. What will I find at Chopwell WoodFest? A whole day of family-friendly activities. Including opportunities to try new ‘old’ skills, such as weaving willow, turning a clay pot, traditional woodworking and bushcraft. Visitors can make a willow hurdle, have a go on a pole lathe, turn their hand to pottery, and learn about honey making and the wildlife around us. You can even walk an alpaca through the wood with North Star Alpacas. The cost is £25 per alpaca which can include up to two adults or £35 for a family group of up to two adults and two children (children must be accompanied by an adult). Pre-book Alpaca's to avoid disappointment as limited walks are available. You'll be able to see several demonstrations throughout the day by a blacksmith making a horseshoe and fitting it to the horse. There will also be the Whittonstall Community band playing during the day. You’ll also be able to buy some Chopwell Charcoal, made in the Wood with the help of Chopwell Trail Builders so you can stock up for your summer BBQs! How much is Chopwell WoodFest? The event is not free but it is low cost. Entrance is just £2 per adult with all children admitted free of charge. 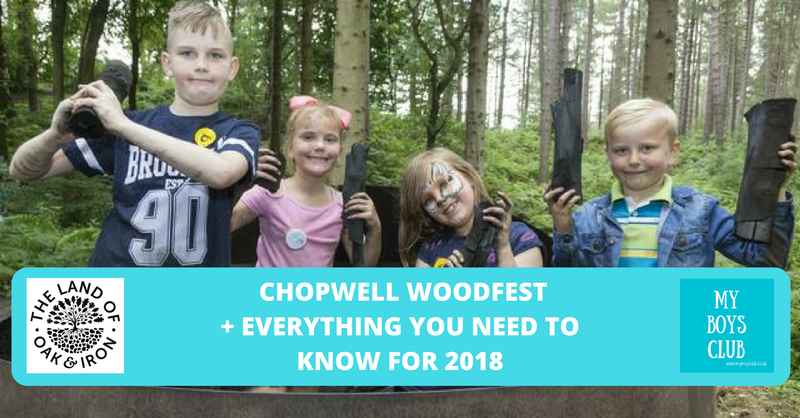 Is Chopwell WoodFest Family Friendly? Yes as well as family trails, there are lots of things for the whole family to do, helping to bring the heritage of the area to life. How do I get to Chopwell Woods? Buses run to Chopwell and High Spen, fro where you can walk. Find your route here http://jplanner.travelinenortheast.info/ Cycle stands will be provided too – just bring a lock. 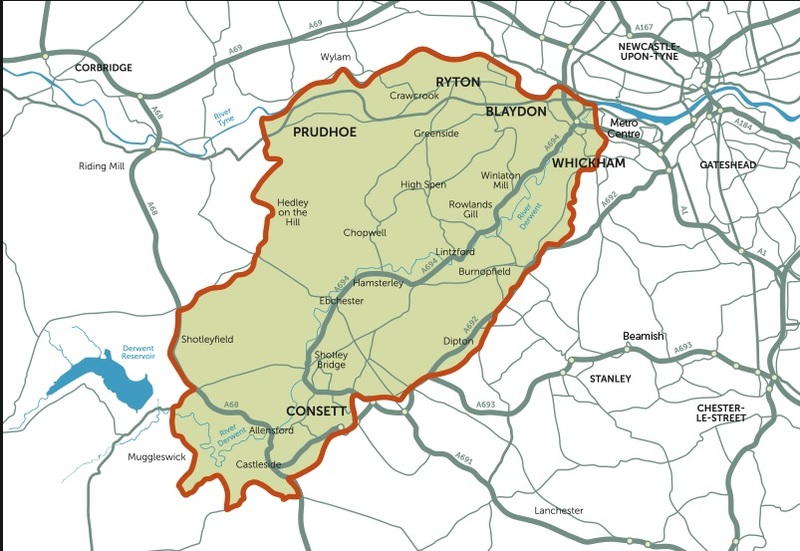 If you do wish to drive Chopwell Woods is approximately a 30-minute drive from Newcastle, Sunderland and Durham. The nearest train station is at the Metro Centre. Is there parking at Chopwell WoodFest? The event official car park is off Hookergate Lane, will be clearly signed and is £5 per car, please have cash available as you arrive. There is an 800m / 10-15 minute walk from the car park to the event entrance. Car parking here is £5 per car – simply pay on the day. There is a drop-off point in the Wood itself for those who can't manage the walk from the main car park. The parking is in a field adjacent to the Wood, off the Rowlands Gill to High Spen road and will be clearly signed on the day. There is also free parking available in Chopwell village, which is about 1 mile / 20-30 minute walk. It is about 3/4 mile / 15 minute walk from High Spen. Is there food and drink available to buy? Yes. You are welcome to take your own picnic or buy refreshments from one of the food stands, there will be wood-fired pizza, hog roast and BBQ, drinks and ice cream. This event is brought to you by the Land of Oak & Iron, working with Friends of Chopwell Wood and the Forestry Commission. What is the Land of Oak & Iron? The Land of Oak & Iron aims to work with local communities and partners to celebrate, conserve and enhance its natural, industrial and cultural heritage. 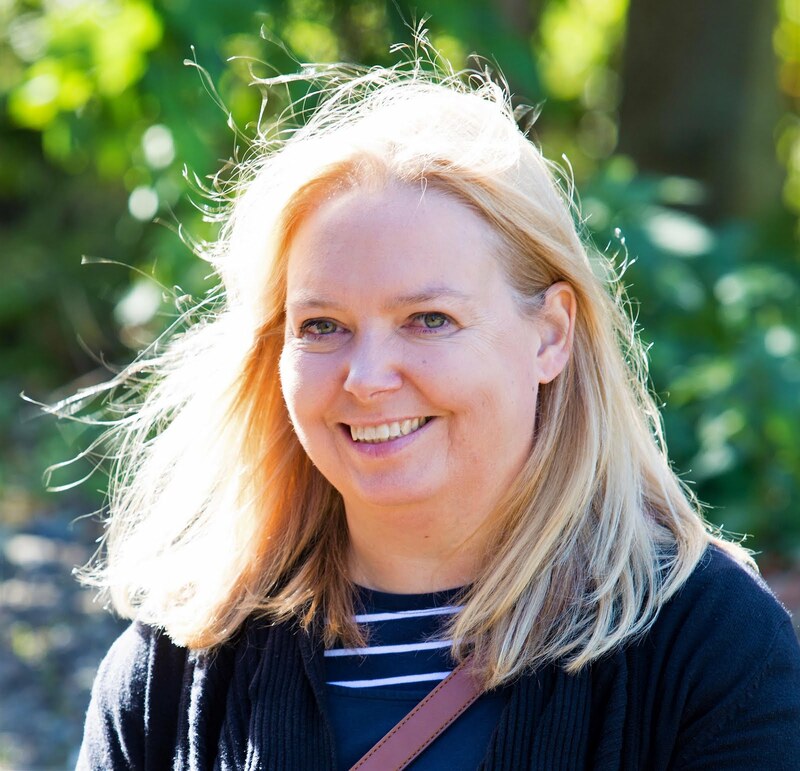 It is an area which has a fascinating industrial past of iron and steel making, an abundance of natural woodland, and intriguing stories of people who helped shape history. Where is the Land of Oak & Iron? Covering an area surrounding the River Derwent including Consett, Rowlands Gill, Prudhoe and Whickham, it has a fascinating industrial past of iron and steel making, an abundance of natural woodland, and intriguing stories of people who helped shape history. Managed by the Forestry Commission, Chopwell Wood really is a wood for everyone. This 360-hectare mixed woodland is a real gem, set right on the fringe of Gateshead. Miles of paths allow fantastic access, walking and cycling into the heart of this fascinating woodland. More recently Chopwell Wood has been recognised as a PAWS (Plantation on Ancient Woodland Site). This means it was an ancient forest but in more recent times it has been planted with modern timber crops. Most of the ancient trees, predominantly oak, were felled in the 17th and 18th century for ship and bridge building. The remnants of these still survive on the steep crags above the river Derwent. Today, areas of conifer are being removed to help the wood return one day to its original cover of native trees. Have you been to Chopwell Wood? 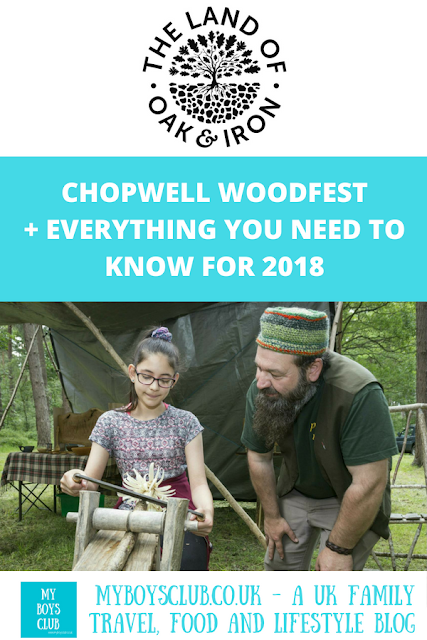 Disclosure: We have received payment to write about Chopwell Woodfest from the Land of Oak & Iron, who have supplied information and images, however, all copy is our own. Such a shame we're missing this but we away visiting family in Lincolnshire it sounds fab though - maybe next year!